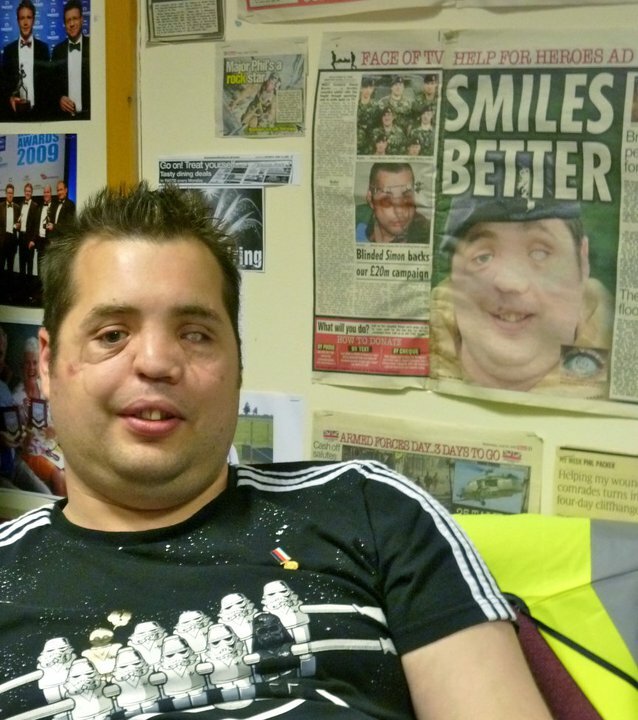 Little Girl Meets Disfigured British Army Veteran & Reveals Why He’s Her Hero. You can always count on children to demonstrate the purest of actions and intentions. Five-and-a-half-year-old Temperance Pattinson of Darlington, England, has always had a very healthy respect for the soldiers who defend her country day in and day out. Driven to give back, she began volunteering for various veteran causes when she was just three years old. 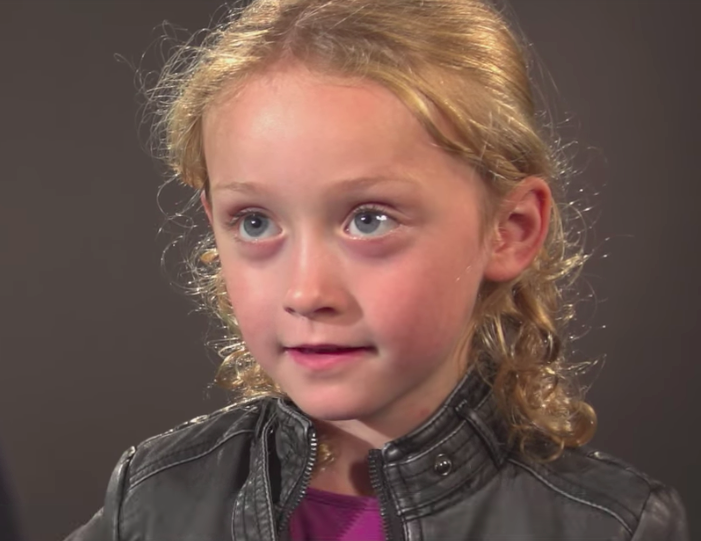 To date, she’s already accomplished more charitable work than most adults ever will! Temperance, or Tempy, as her friends call her, teamed up with Help for Heroes, an organization that provides support for individuals who sustained injuries, illnesses, and wounds while serving in the British Armed Forces. Amazingly, Tempy helped raise money for the veterans by swimming a 100-meter race and completing a triathlon. 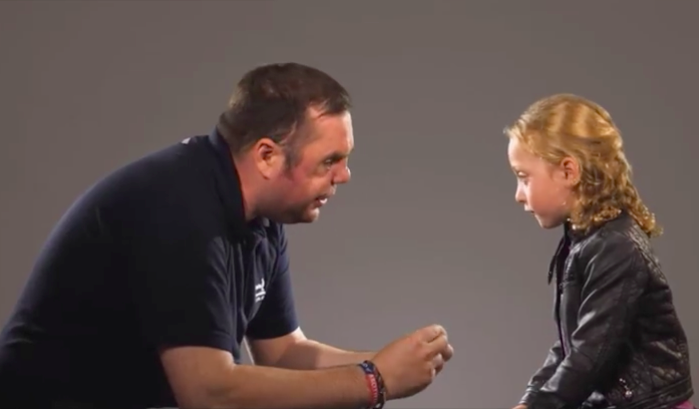 As part of the Help for Heroes “Facing It Together” campaign, Tempy had the opportunity to sit down with a real-life war hero, and video of their encounter is now moving people to tears all over the world. 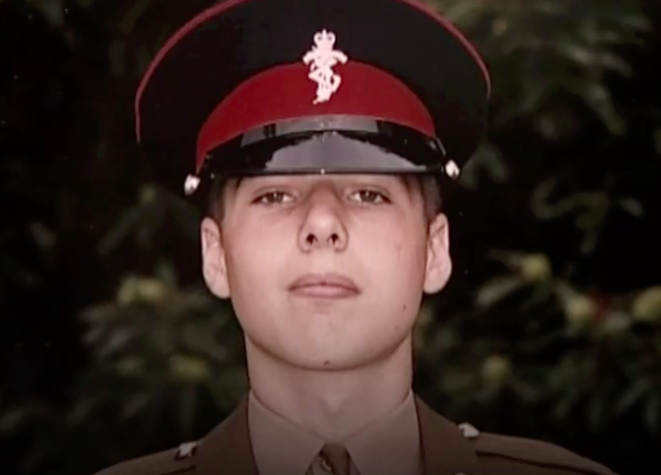 Simon (Si) Brown, 38, was enlisted in the army for 13 years before being critically wounded in Iraq in 2006. While out on a rescue mission, Si successfully saved six soldiers before being shot in the face by a sniper. Though he was lucky to survive the attack at all, Si’s life would never be the same. The soldier was left mostly blind, and he underwent 25 surgeries to reconstruct his face. When he went home to England, he had to learn how to live with his new disabilities and facial disfigurement. Simon wanted to sit down with Tempy to thank her for helping the veterans, but he was concerned how the little girl would react to his appearance. As it turns out, he needn’t have worried at all. Demonstrating empathy well beyond her years, Temperance was as gracious to Simon as she would be to any of the soldiers she has dedicated her young life to assisting, any way she can. 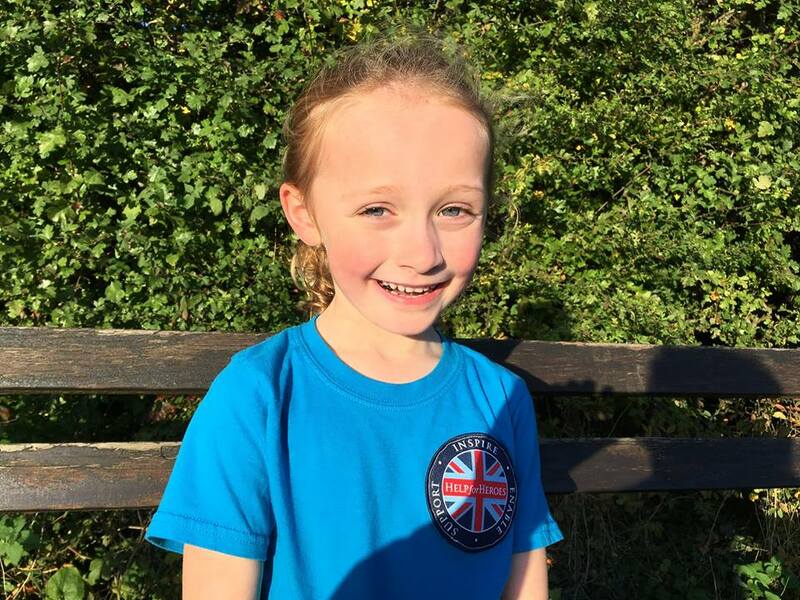 After Tempy told Simon she had challenged herself by riding a bike, an activity she hasn’t quite mastered yet, because “soldiers challenge themselves” every day, Si had the best response ever. “And people like you are mine!” Tempy grinned back. This is a video that simply can’t be missed. Watch it below, and please share to spread awareness of how important it is to thank our veterans for all that they sacrifice to keep us safe.